And spirits soar to lift above the cloud. And trumpet calls my name so true and loud. As beauty bourn o’er all doth jump and play. And to my soul it speaks in every way. A bond that now most people find too strange. If not for love profound of noble horse. O me! 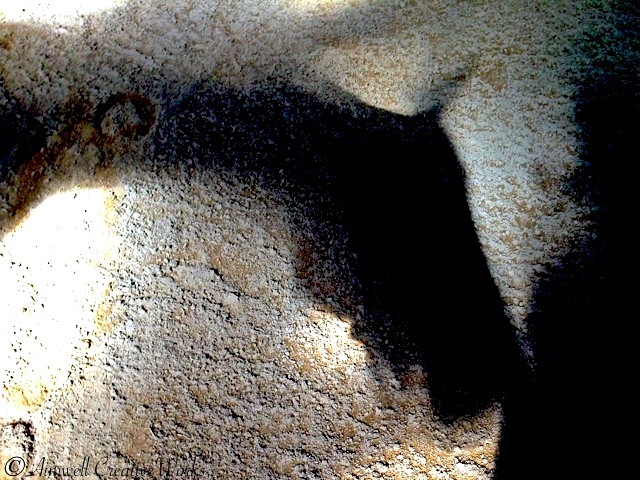 … Oh life without the spirit equine would be for me less than divine. I will say I was a little disappointed that the horse was in no way represented in that Apple ad. How soon we forget our partner, the horse. A noble animal who, for thousands of years, has graced the Earth with its beauty, majesty, spirit and romance. No other animal, not even the dog, has had so profound an affect on humankind’s evolution as we’ve leapt the boundaries of knowledge and change that have brought us to this point in our story. The beauty and power of the horse have inspired hearts to art, music, writing, poetry, invention, exploration. The horse has engaged with us in battle; industry; recreation; sport. In return all for which he asks is the regard of a kind heart, and to be fed, sheltered and loved. Can you imagine a world … our lives … without the poetry, beauty, romance and love of the horse? 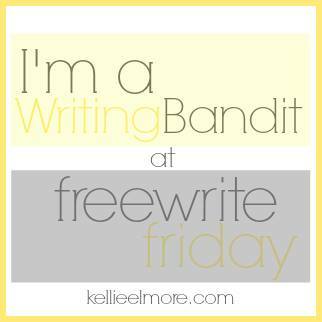 Herewith my response to this week’s free write prompt from Kellie Elmore. Written in sonnet form as this appears to be my preferred form of poetic expression at the moment.